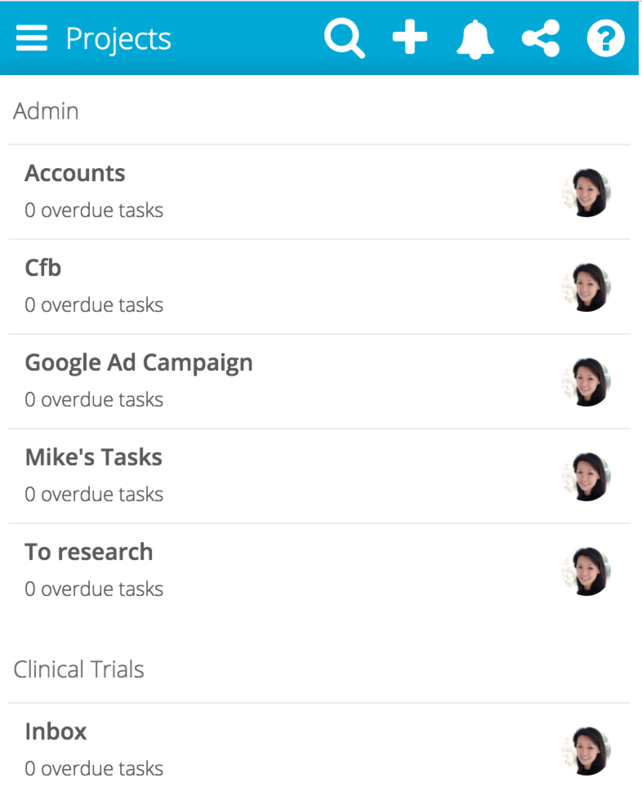 We recently launched a big update to our other app Get It Done (https://getitdoneapp.com). 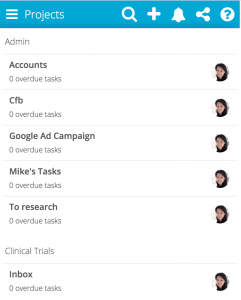 This is a tool for individuals to manage their tasks. We based this app on the book Getting Things Done by David Allen. This is good news for Manage It users because we now share much of our code base with Get It Done. This means new functionality and bug fixes will come out much faster for both apps. 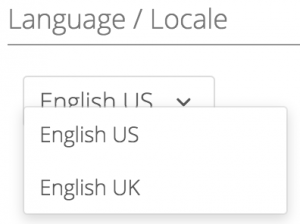 This feature is in the web app (https://app.manageitapp.com) and should make it to the apps in the app stores shortly. We hope this quick overview saves you some time so that you can be even more productive. For those of you who print hardcopies, we made it a little easier to print your individual tasks. 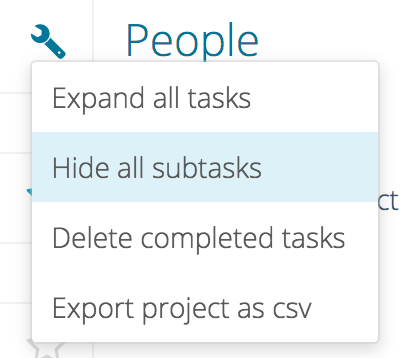 When you open a task, click the More actions button. 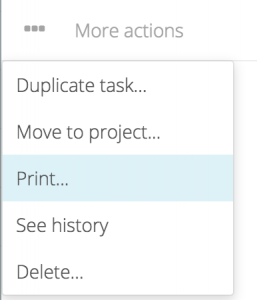 You will see the option Print... which will make the output a little easier to read when you print the task. 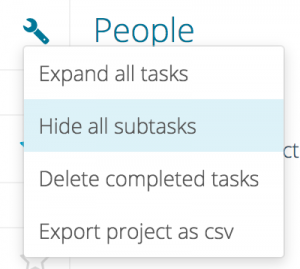 You will now see more data when you export your tasks to a spreadsheet. 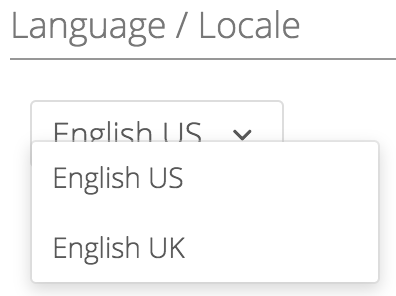 The export now includes columns for project, created by, repeats, and number of attachments. We hope everyone is having a great February. As always, we love to hear your feedback. Feel free to contact us through the app any time! Get It Done 5 is here!